Perhaps you may not know it, but Pinterest remains the second largest social channel driver of traffic to websites, next only to Facebook. However, for e-commerce sales overall, the online bulletin board still trails Facebook, Instagram, and Twitter. But don’t dismiss Pinterest just yet. In fact, that’s the last thing you should do. You know why Facebook dominates all metrics right now? It’s largely because of its sheer size, it has 1.94 billion users versus Pinterest that has only 175 million. Indeed, on the business side, nearly 9 in 10 e-commerce sites use Facebook for traffic and sales, while only 4 in 10 have a presence on Pinterest. But when you match the numbers, without taking into account each platform’s size, they pretty much have equal conversion rates. 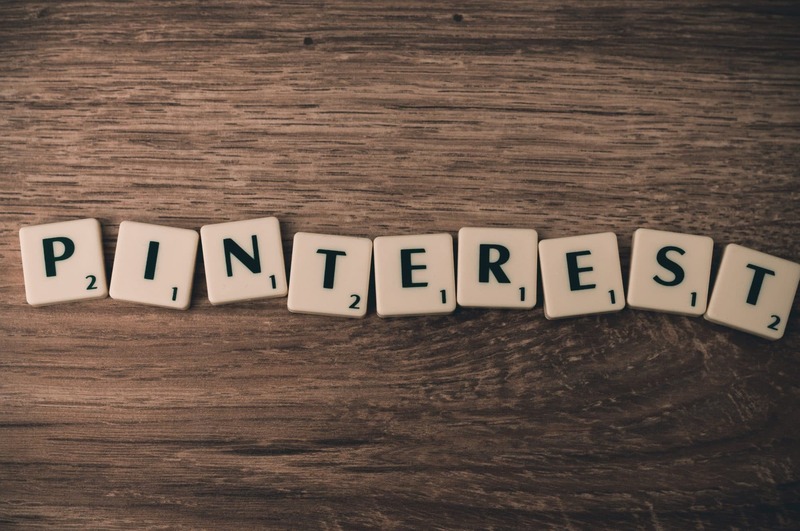 In fact, Sean O’Neal, president of Adaptly, an online platform for social buying, thinks that Pinterest is the future of social e-commerce – while Facebook, Instagram, and Twitter represent the present. Data shows that an average of two website visits and six page views are generated when an e-commerce site pins a product using Pinterest. And the gift keeps on giving as the pin typically is “repinned” for about a week. Compare that to Facebook, for instance, where your post will stay on average for 90 minutes before interest wanes. How Does Pinterest Maintain High Retail Conversion? Here’s something to mull over: Pinterest users spend an average of $50 per order on the site, more than any other platforms. But how does Pinterest manage to keep the high conversion from visit to purchase? It all boils down to intent. Ben Silbermann, CEO, and co-founder of Pinterest shares that people don’t visit Pinterest to know what their friends are doing, or share their latest selfies. “Instead, they come to Pinterest to find ideas to try, figure out which ones they love, and learn a little bit about themselves in the process,” he said. Between Facebook and Pinterest, the online bulletin board has an edge on consumer intent. To put it simply, people don’t usually go to Facebook with the intent of making a purchase. For instance, 9 in 10 active users of Pinterest claim they are there with every intention to buy. Plus, according to data, Pinterest is growing 18 times more than Facebook. This is why your e-commerce site will benefit by linking it to the online bulletin board. Additionally, Pinterest has introduced features that make targeting the right audiences easier. For instance, Customer List Targeting allows you to target potential customers through the mobile ad IDs (an identifier that links a customer to a device), or through email addresses. Visitor Targeting, meanwhile, allows you remarket to previous website visitors; and lastly Lookalike Targeting, which lets you reach other potential customers that look like your current ones. Meanwhile, Pinterest is transitioning more and more every day from an online bulletin board to an e-commerce hub. Pinterest’s current e-commerce integration lets pinners add items to their cart and check-out – right on Pinterest. This means they don’t have to be driven to a third-party website in order to complete the transaction. Another innovation announced this year by Pinterest is the ability for pinners to snap a photo of the product in real time, pin it on Pinterest and immediately receive related recommendations. These new changes will no doubt drive even more traffic and social e-commerce sales. What does this mean for you? Make sure your Pinterest strategy is sound right now because having a good Pinterest strategy is important given the user’s intent, the platform’s growth rate and the innovations coming from Pinterest supporting social commerce. If you have any questions or need help with your Pinterest Strategy, let us know.